However, the way how the conditions are implemented is error prone. Additionally, I would downgrade the code in terms of maintainability. Why? First of all, the order of the if’s above is very important. For example, if you would switch the 3rd and 1st condition then you will have implemented a nice bug (or feature? ), because both sap.m.Input and sap.m.DatePicker inherit from sap.m.InbutBase and thus they have a value property and the corresponging getValue() method. 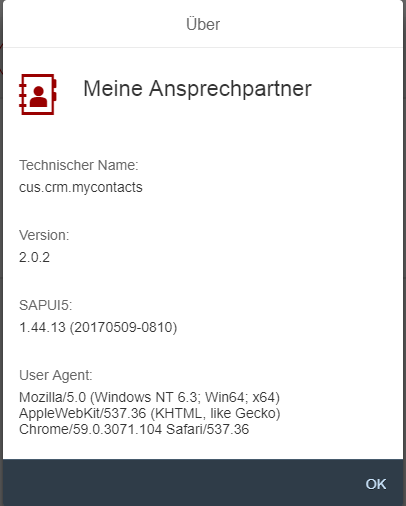 In other words: Your 3rd condition would never be hit for sap.m.DatePicker controls because, instead the first would always hit. So the order is very very important. So the code is checking if the control has an API method getSelectedKey an then tries to call this method. We assume that the developer expected to have this code executed only in case of sap.m.Select controls (as mentioned above). 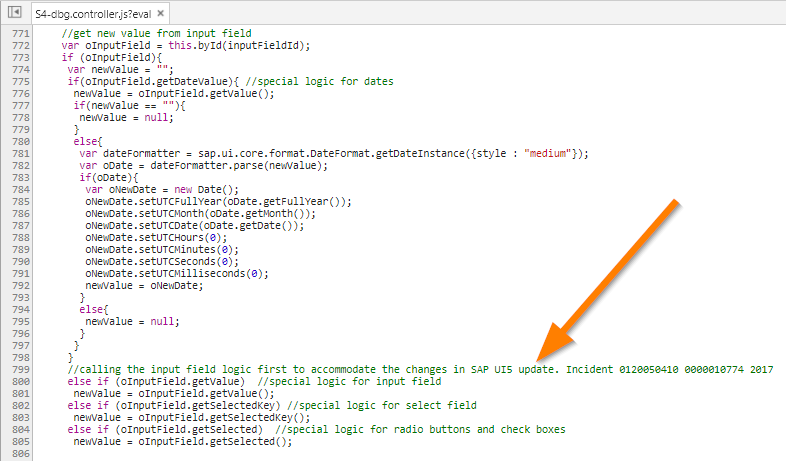 The implemented check/detection of such controls is error prone in new versions of SAPUI5. In UI5 version 1.28.43 the control sap.m.Input does not have a property called selectedKey. 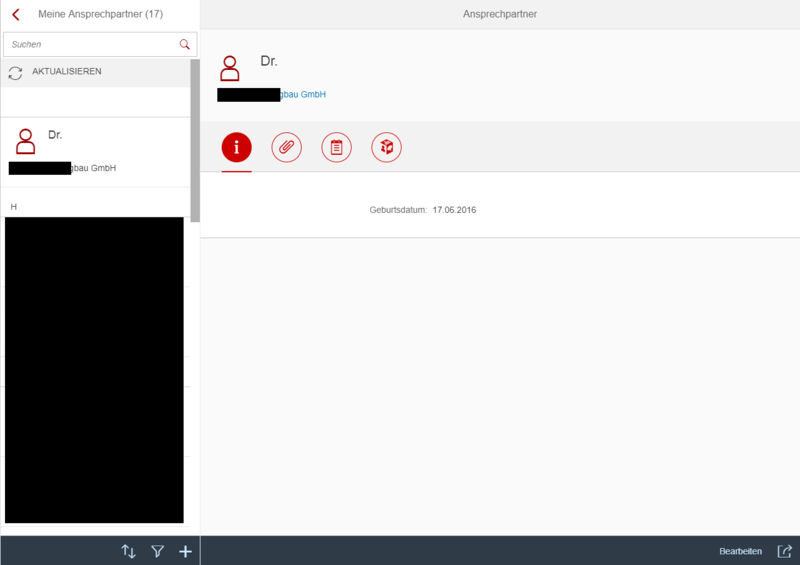 However, in newer versions of UI5 like 1.44.13 the control sap.m.Input suddenly has a property selectedKey (most probably for the auto suggestions feature…). Because of this all the input fields in the edit view hit the second if statement from the code example above and finally get the new value by calling getSelectedKey(). However, this will return an empty string as the “new value” which is in the end the reason why all input fields are cleared. And all that happens because the developer tries to detect the control by checking for the existence of a certain property – and this is a miserable check! It simply fails! 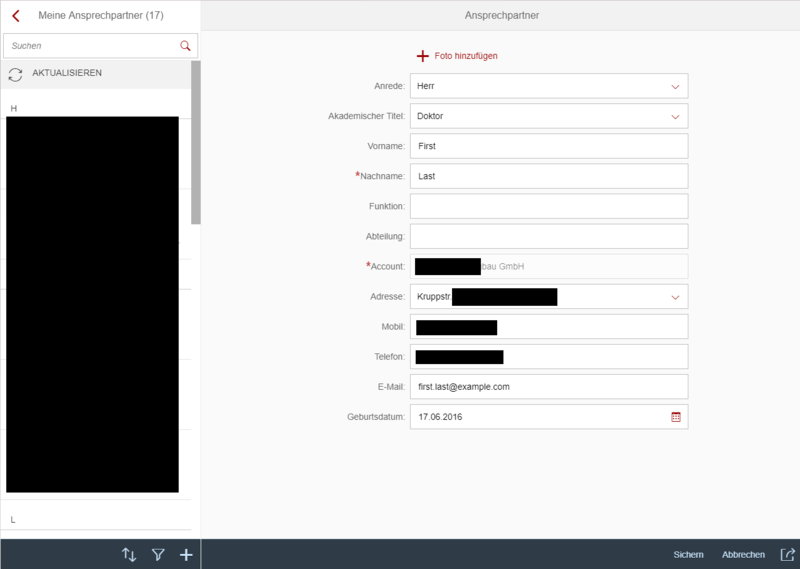 In the chrome dev tools you can see that the (wrong) if block is entered for the firstName input field. This is the first part of the prove I promised you.